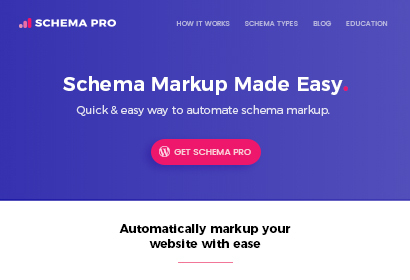 Schema Pro Pricing - Schema Markup Made Easy! You are fully protected by our 100% Money Back Guarantee. If you don't like Schema Pro over the next 14 days, then we will gladly refund your money. No questions asked! Plugins Included in Agency Bundle..
Costs $59 / year, but included free in the Agency Bundle. Costs $69 / year, but included free in the Agency Bundle. 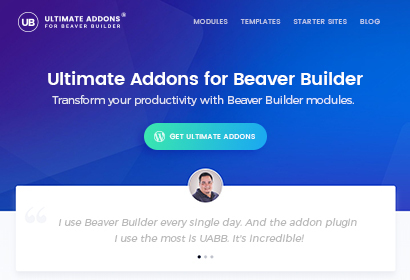 Get an evergrowing library of creative and unique widgets to enhance the possibilities of the Elementor page builder. Do I need coding skills to use Schema Pro? Absolutely not! Schema Pro is made with non-techies and normal WordPress users in mind. The click and select interface lets you create and implement a schema in minutes. If you can send emails, you will be able to use Schema Pro too. What is required to use Schema Pro? 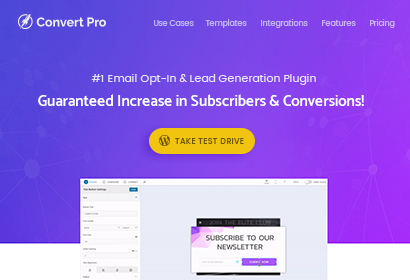 Schema Pro is a WordPress plugin and therefore we recommend you to have the latest version of WordPress and PHP version 5.3 and above installed on your website. Can I use Schema Pro on client websites? All the pricing options for Schema Pro support use on multiple websites. So feel free to use it on your own or client websites. Our system will remind you a few times to renew your license, just before it expires. In case if you decide not to renew it, no worries. 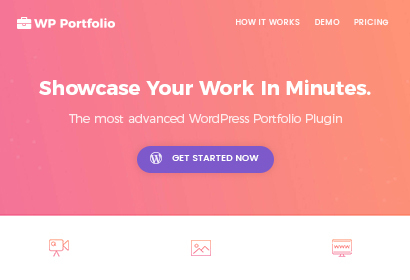 You will still be able to continue using our plugin on your website. You will just not get access to free updates, and support from us. What is the result I can expect with Schema Pro? Schema Pro lets you add structured data to your website. This lets you present search engines with information that they can understand. When you make things clear and give detailed information, search engines tend display your listing creatively in a more appealing way. Research shows that websites that are optimized with structured data are displayed well in search results, get higher organic traffic, see an increase in CTR and a considerable rise in rankings too. We take pride in providing professional, one-to-one support. Unlike other companies, we have a dedicated support team and we answer any questions from our customer within one business day. We also have an extensive knowledge base and Facebook groups of active users where you can get answers quickly. For how long will I get support and updates? We will stand by you until you get used to our product. The annual plan of the Schema Pro comes with 1-year support and updates, while a Lifetime license will guarantee we are with you whenever you need us. We firmly believe in and stand by all our products 100%. But, we understand that it cannot work perfectly for everyone. If you are unhappy with your purchase, we will gladly refund your money. You can apply for a refund within 14 days of purchase.